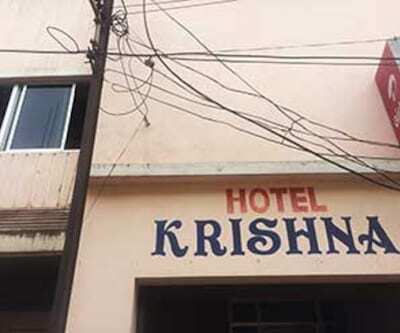 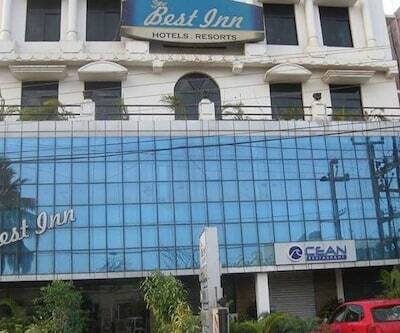 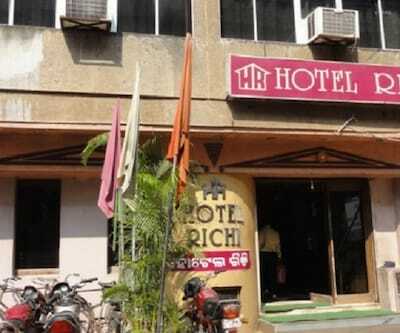 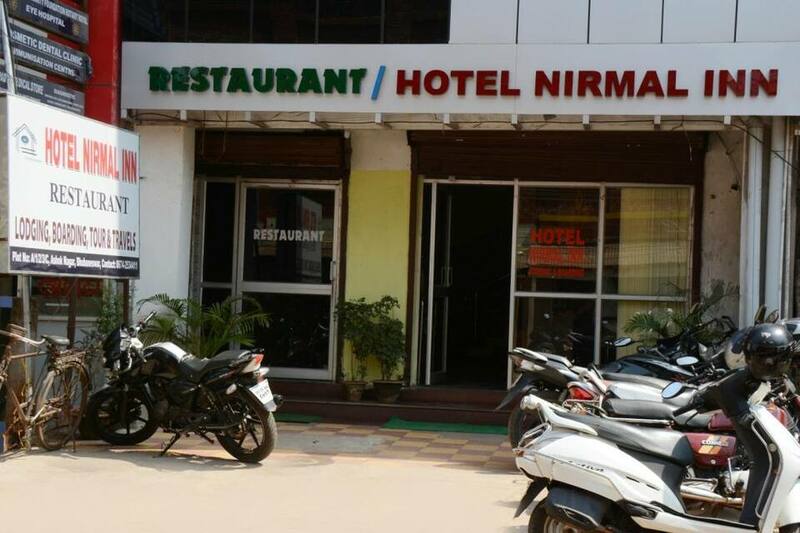 Located close to the Lingaraj Temple (3 km), Hotel Nirmal Inn provides comfortable accommodation in Bhubaneswhar. 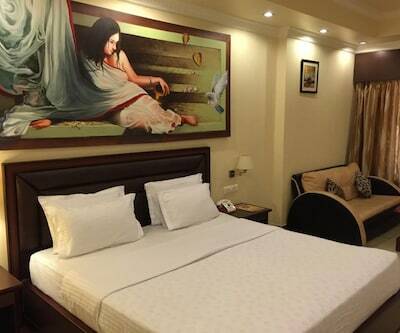 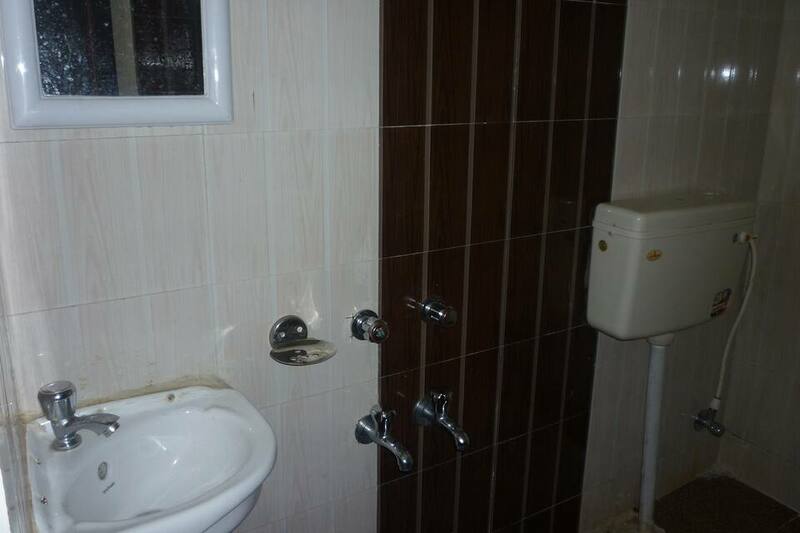 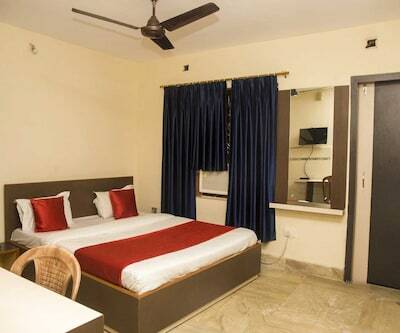 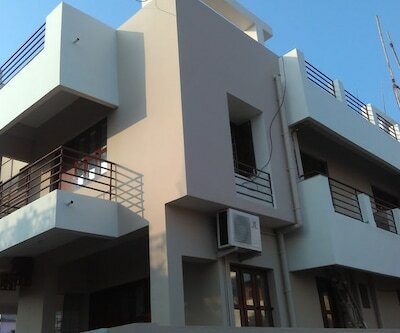 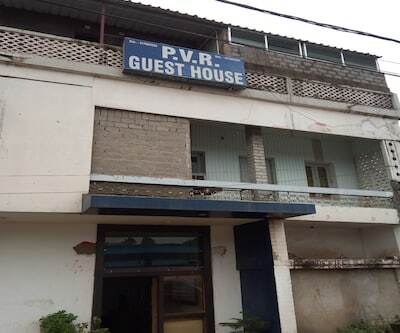 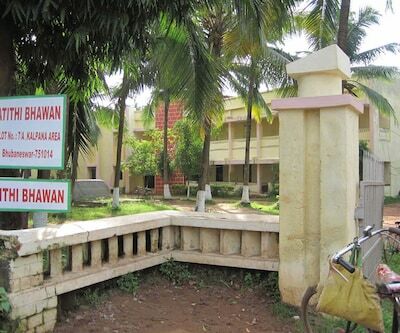 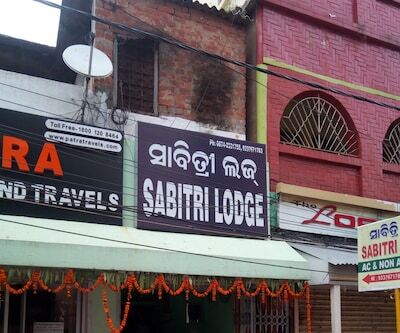 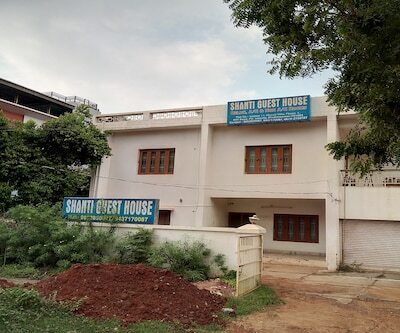 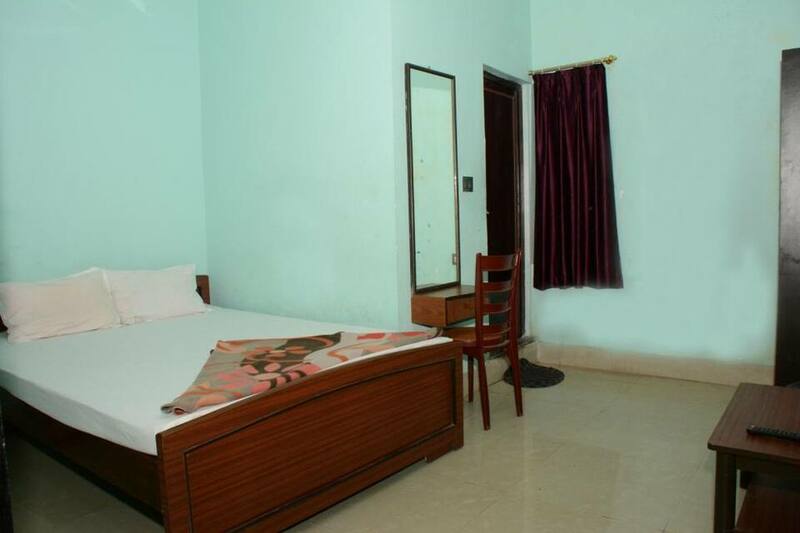 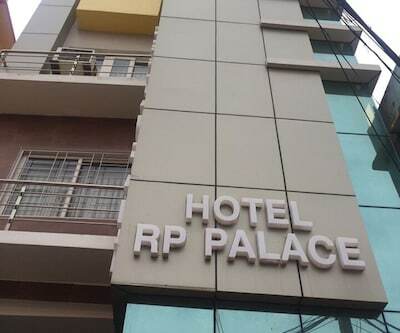 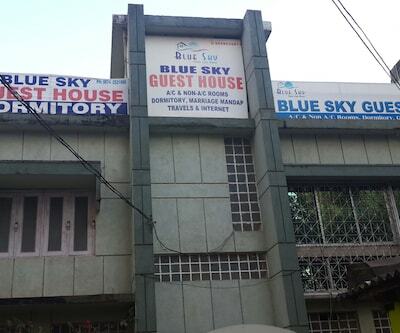 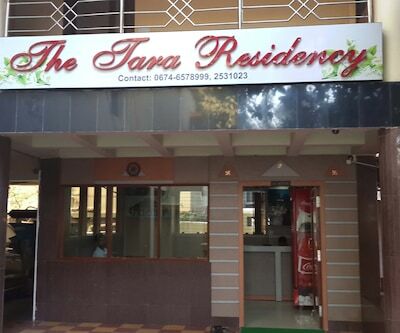 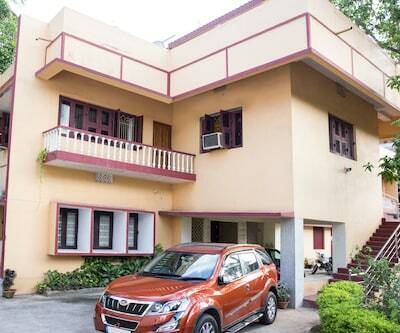 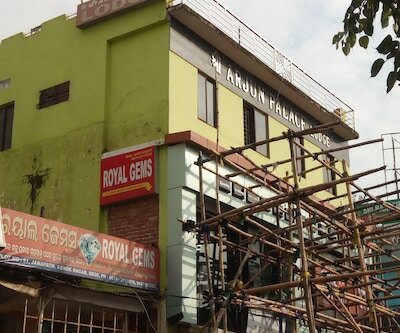 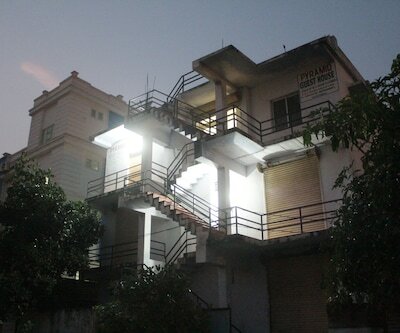 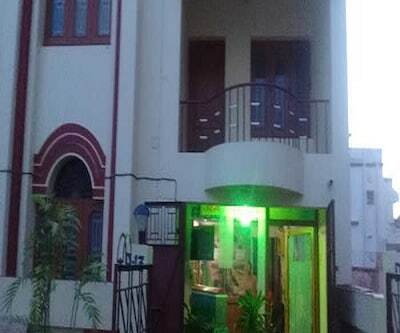 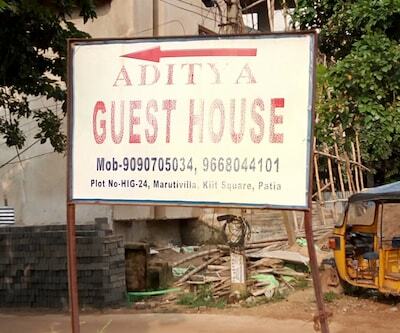 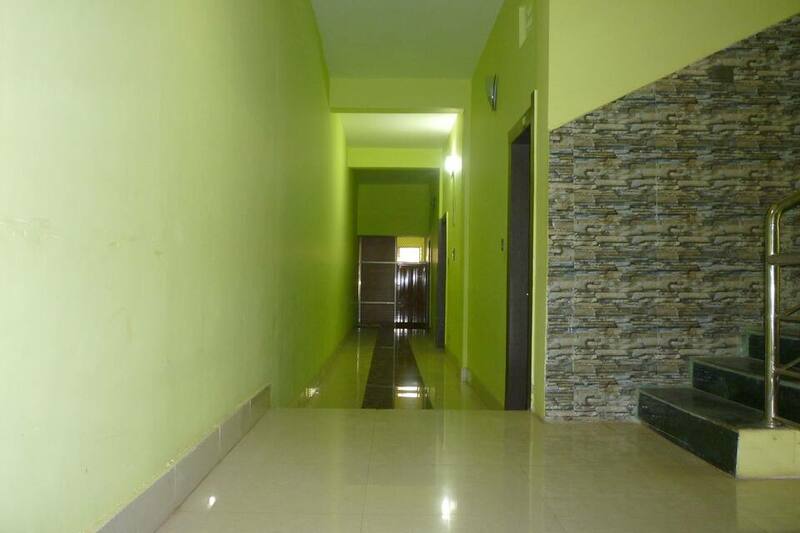 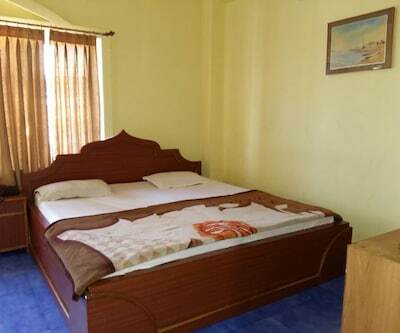 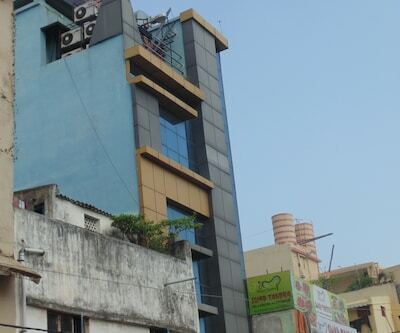 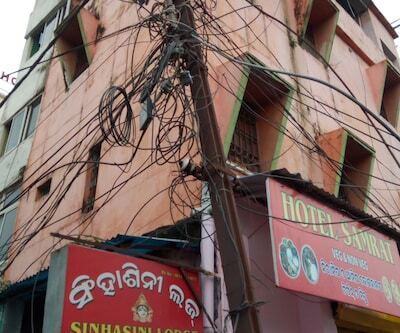 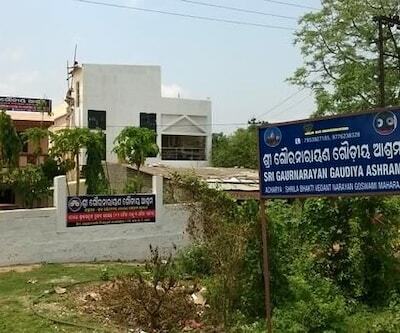 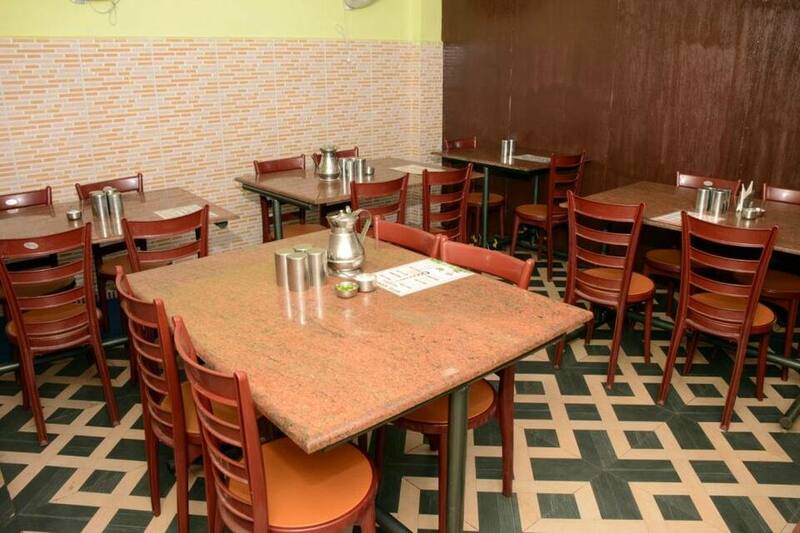 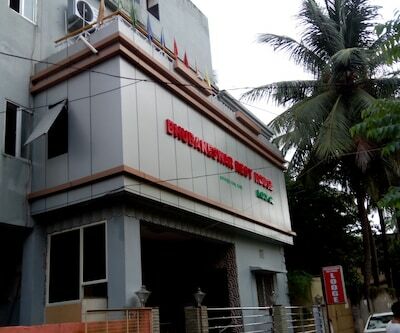 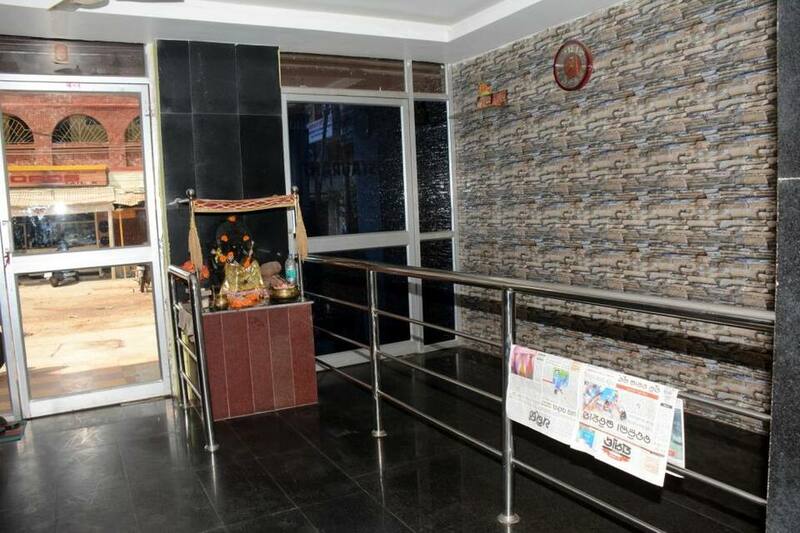 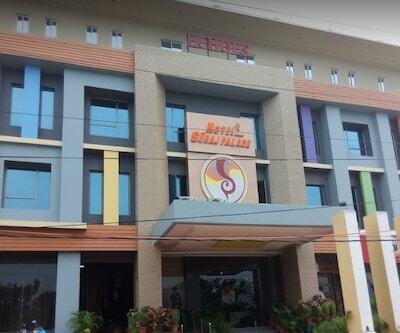 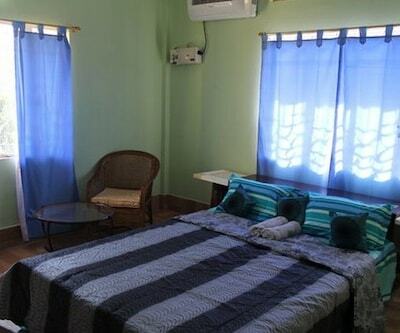 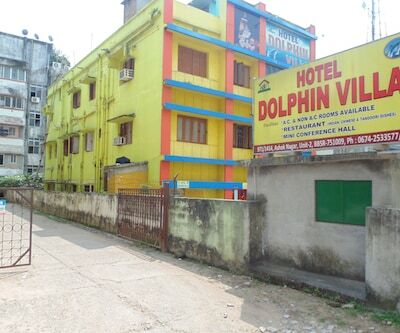 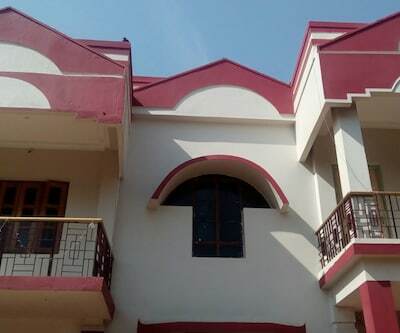 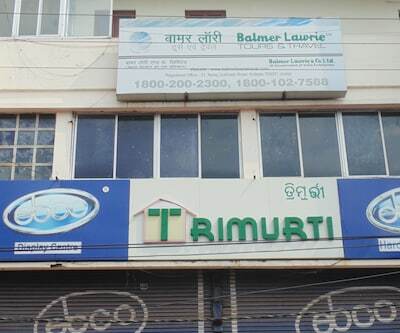 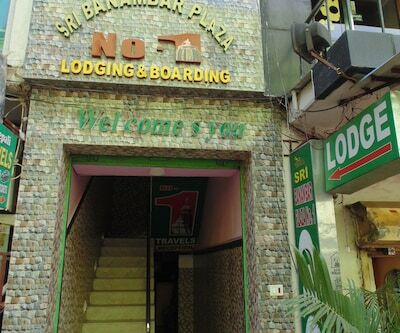 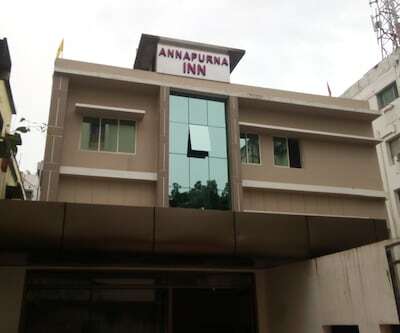 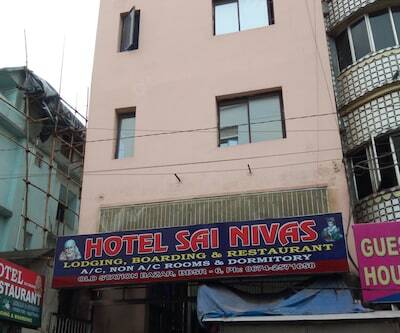 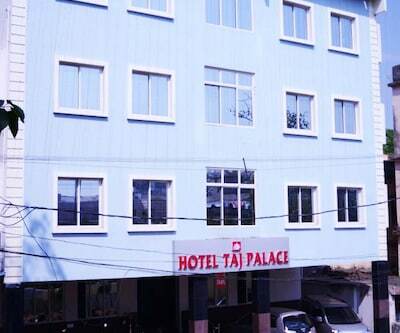 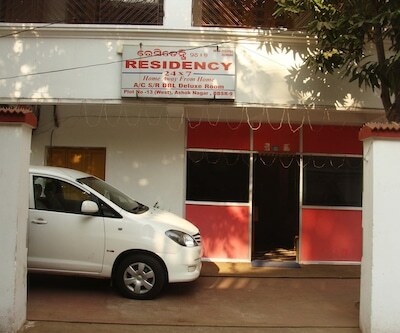 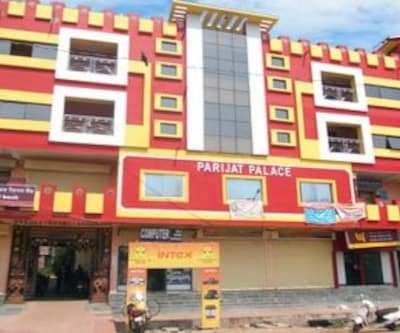 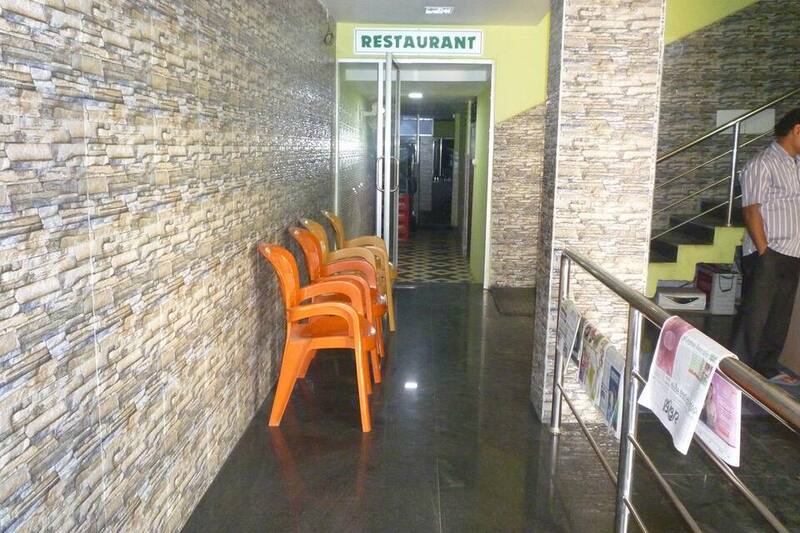 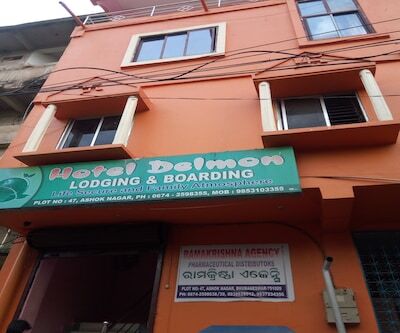 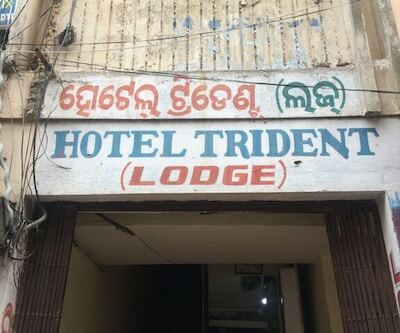 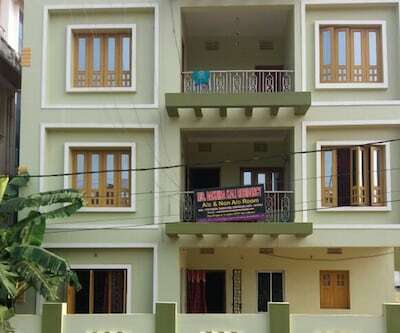 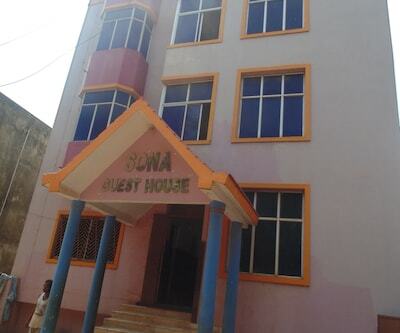 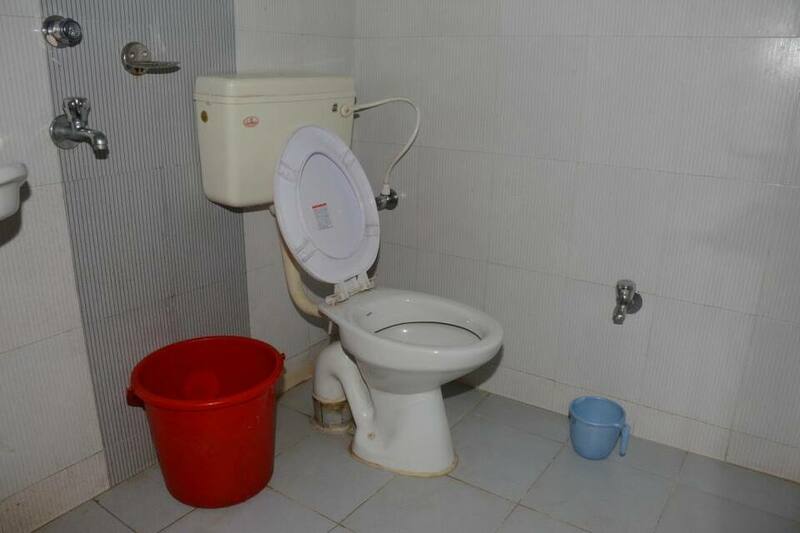 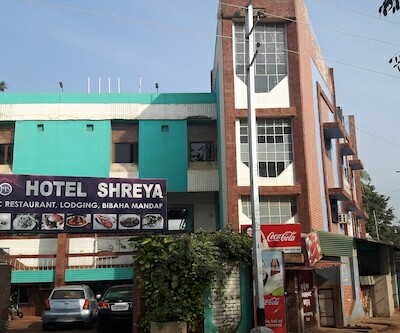 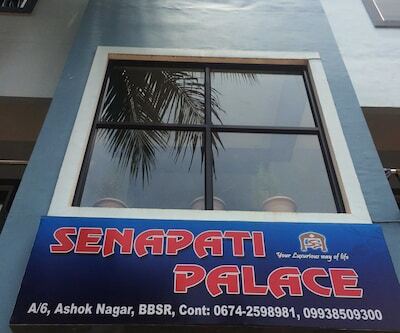 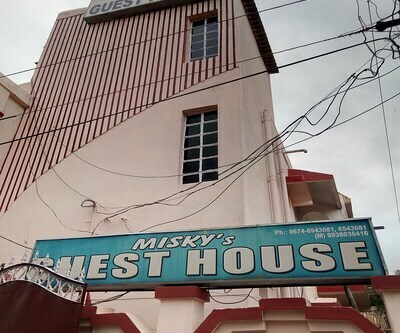 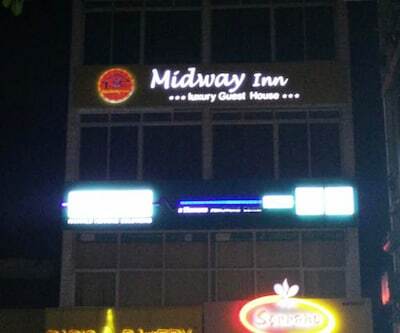 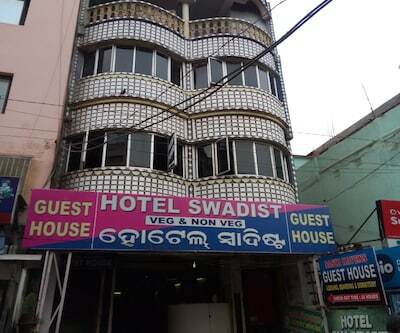 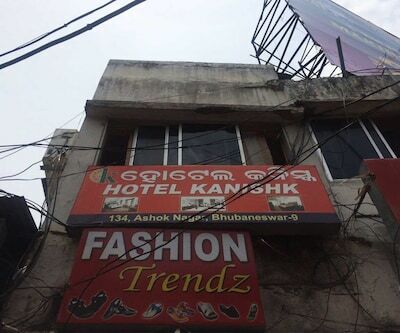 It is accessible from the Bhubaneswar Railway Station located at 1 km from the hotel. 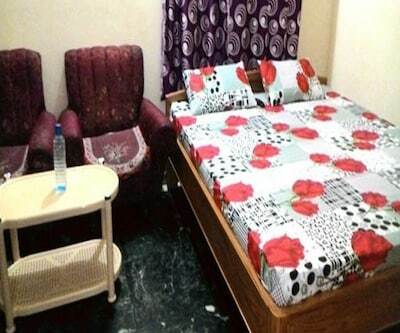 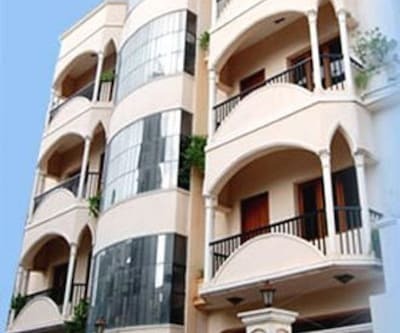 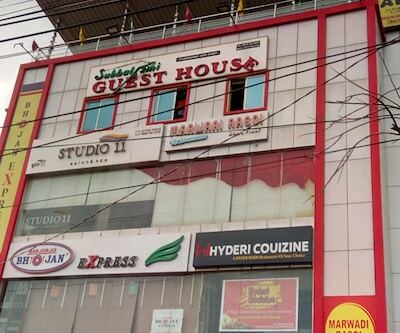 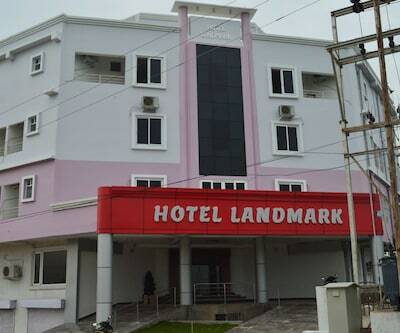 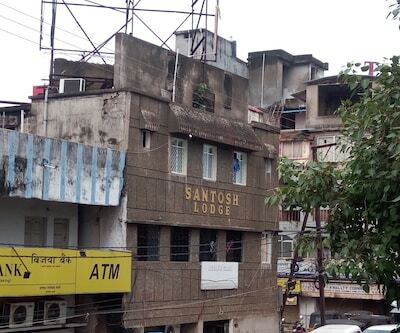 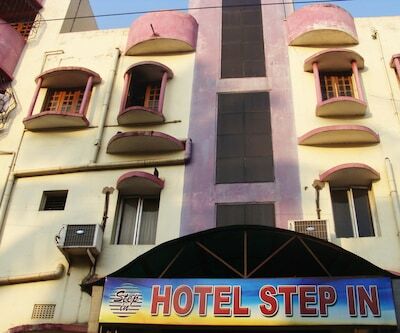 This hotel has 24 well-furnished rooms with attached bathrooms spread across 3 stories. 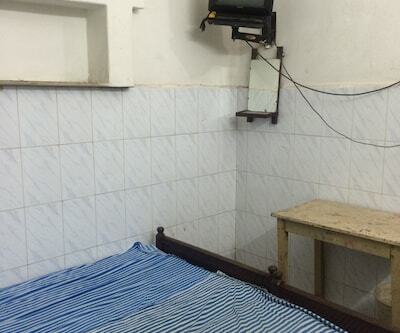 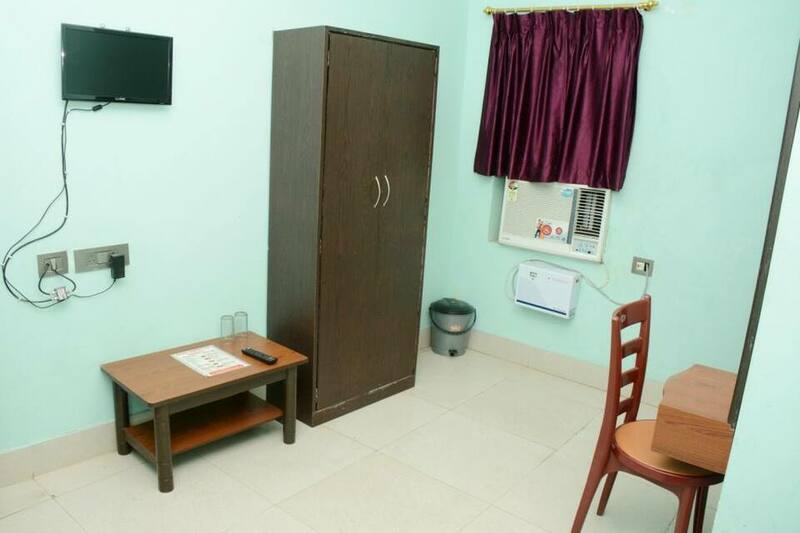 Each of the rooms has a TV with satellite channel connection, reading lamp, multi-line telephone, and makeup mirror. 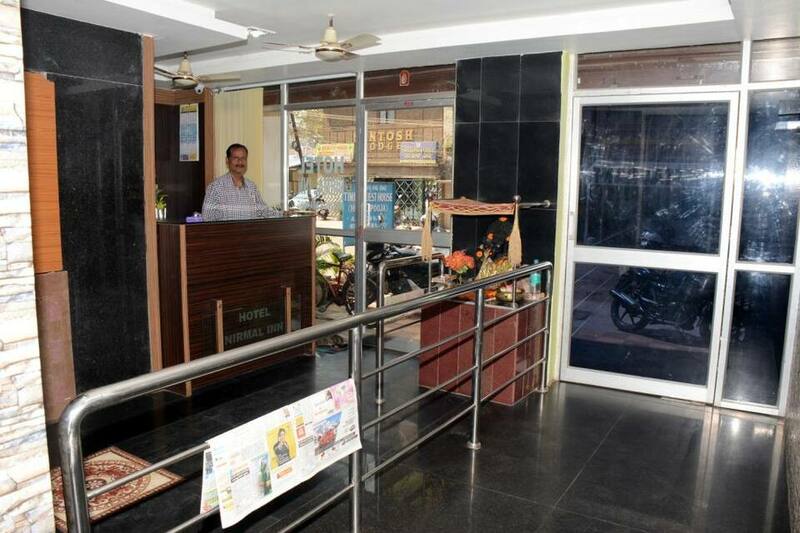 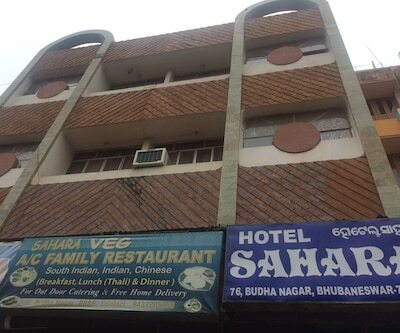 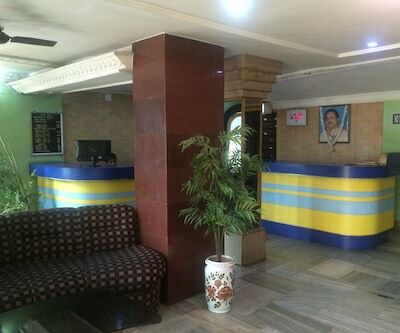 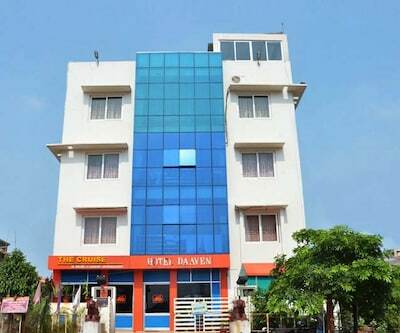 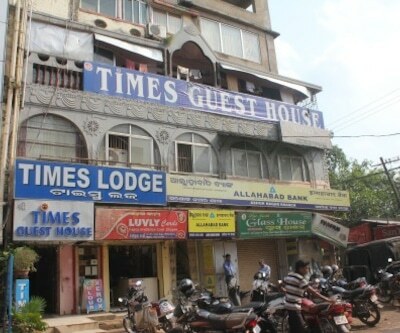 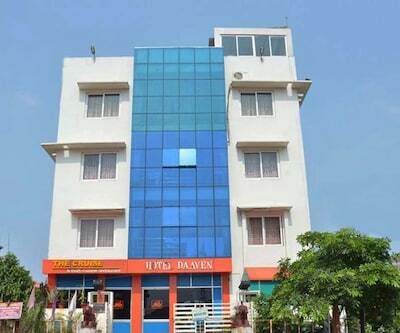 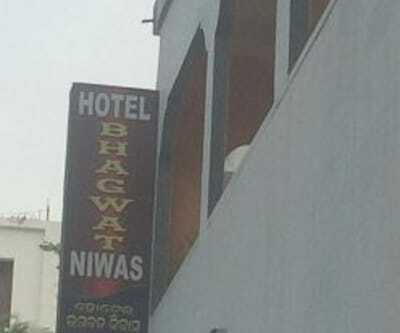 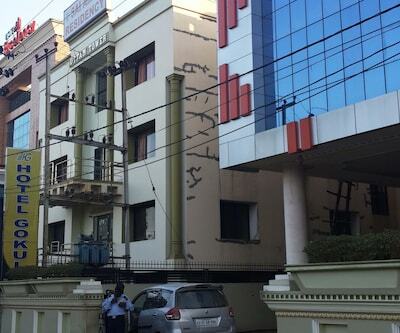 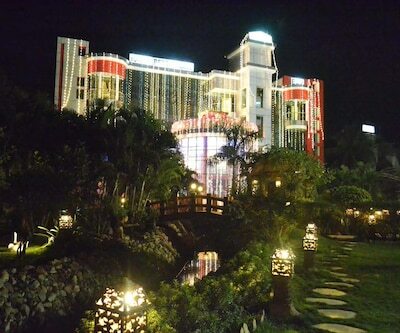 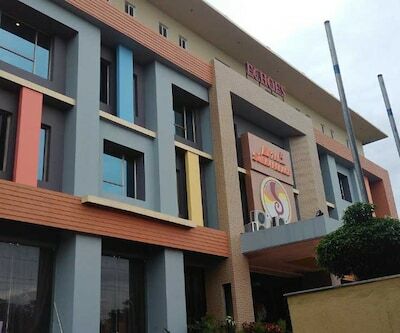 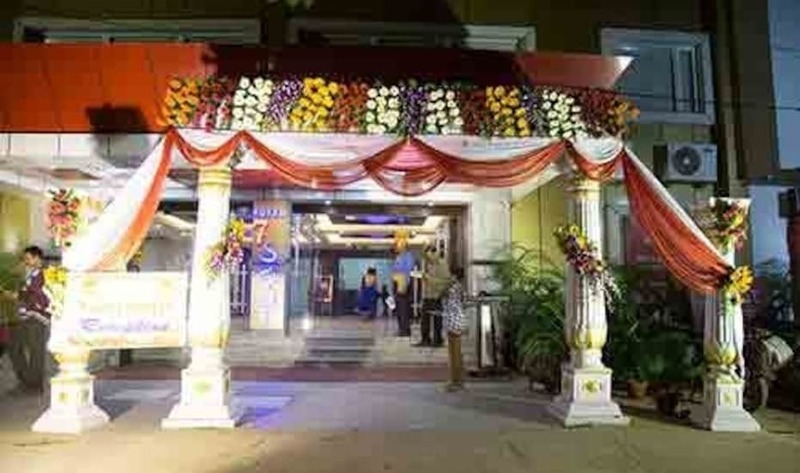 This Bhubaneshwar hotel operates a front desk and has an in-house multi-cuisine restaurant and a TV room. 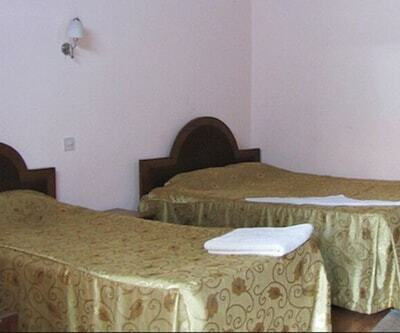 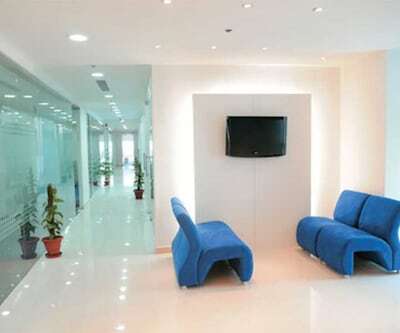 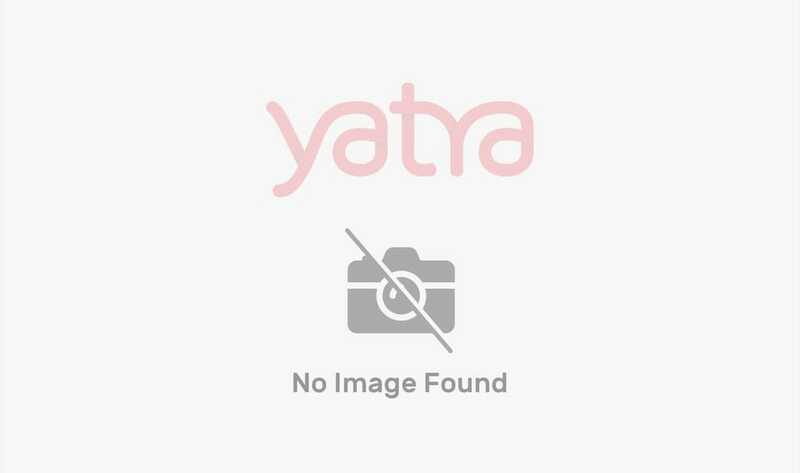 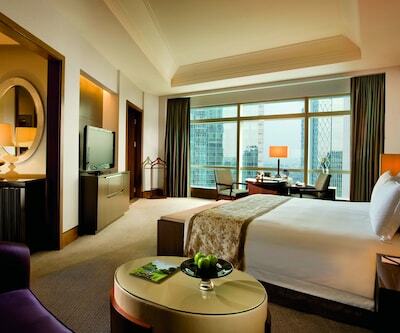 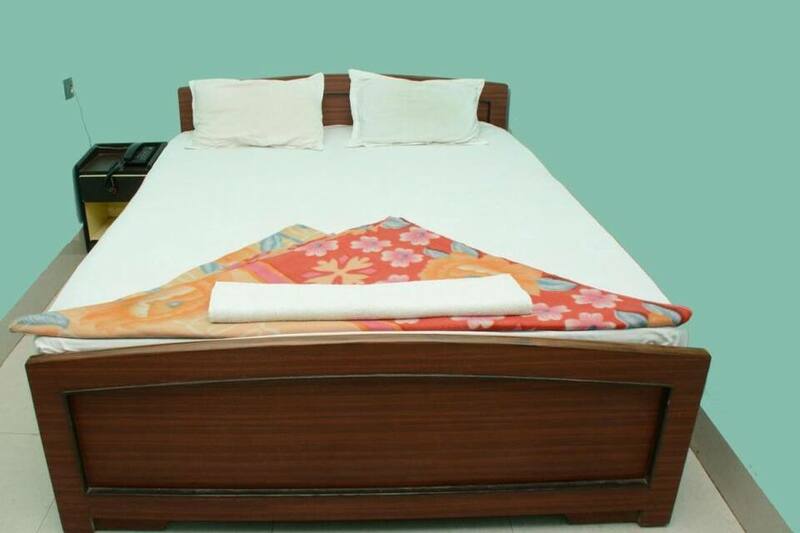 It provides currency exchange, wake-up call, medical, laundry, and room services. 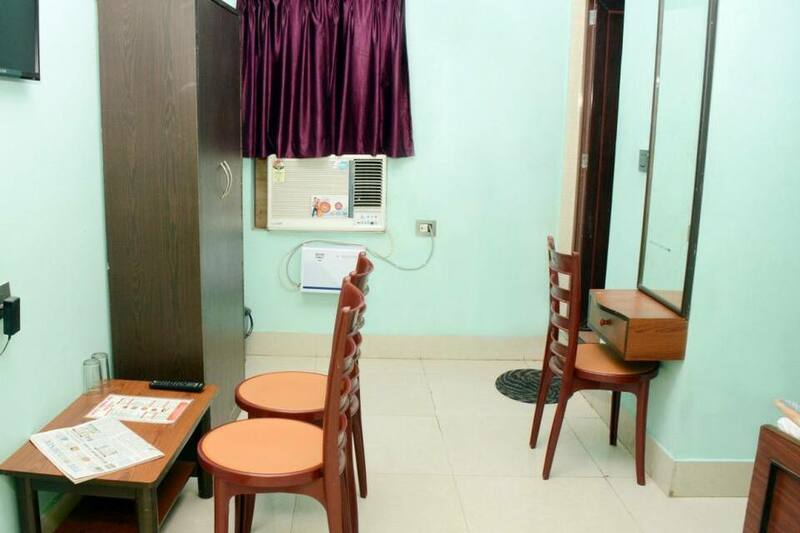 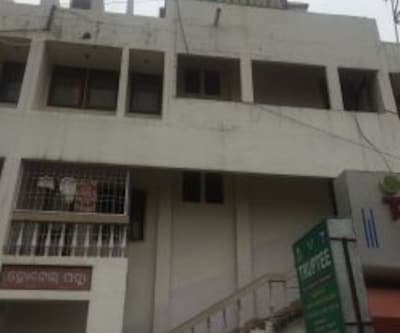 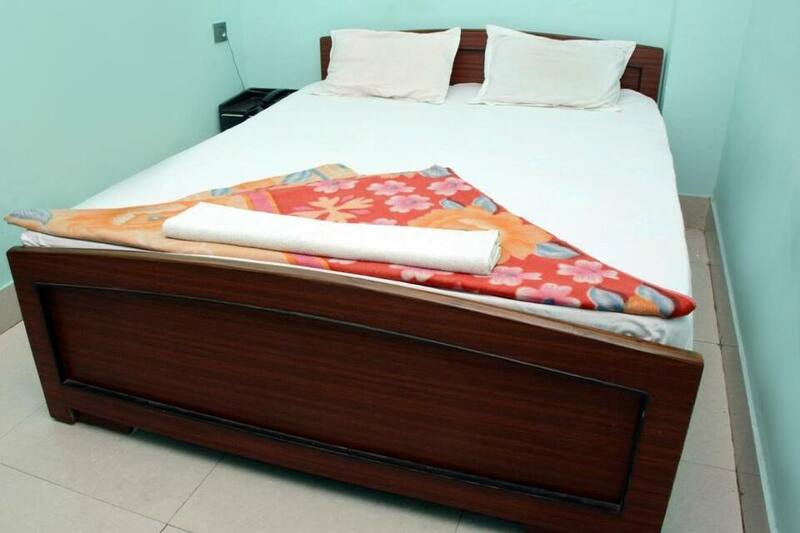 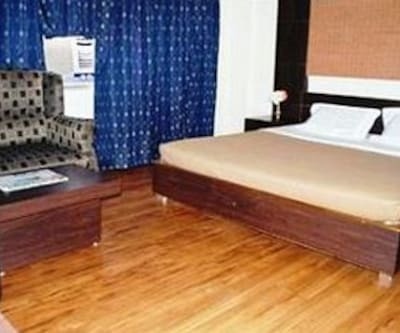 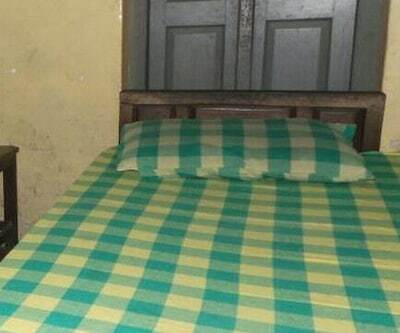 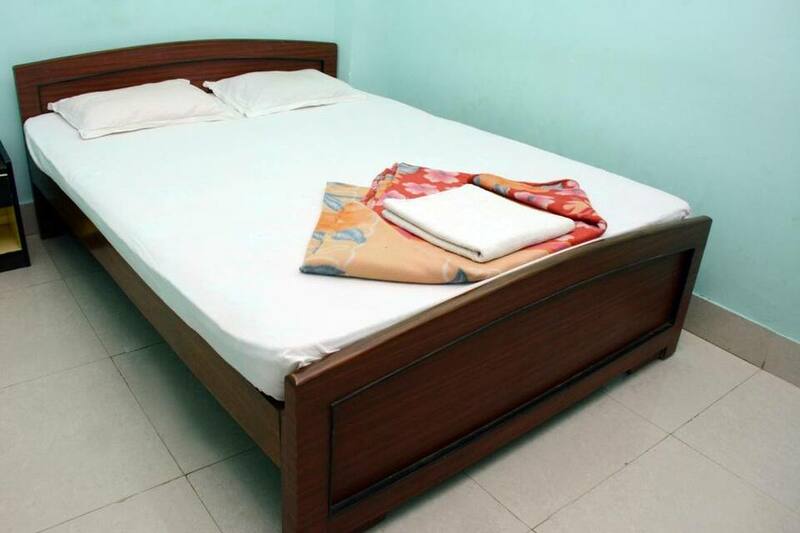 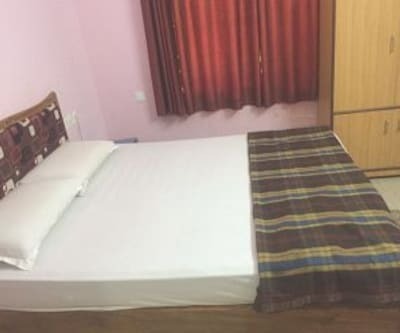 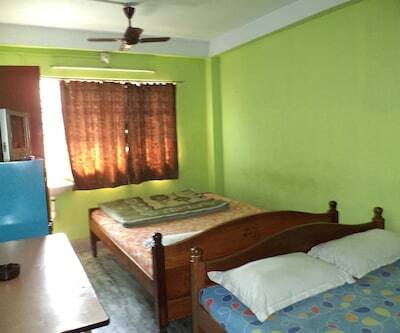 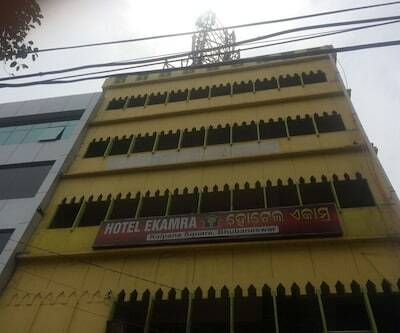 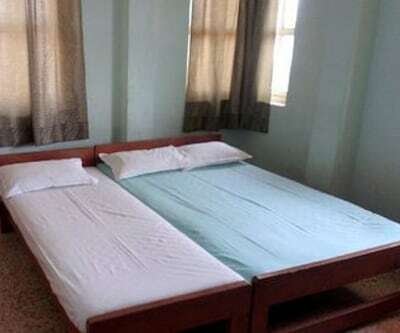 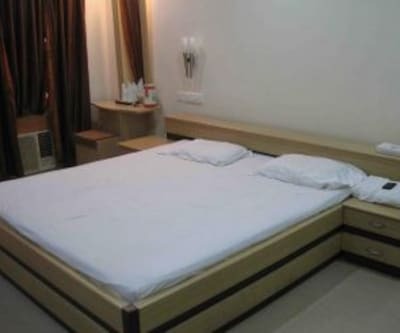 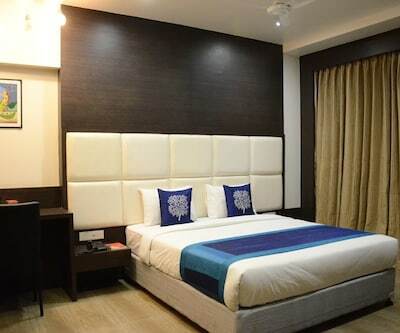 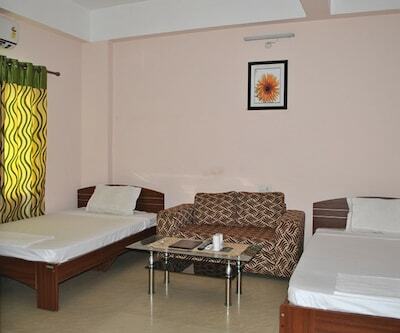 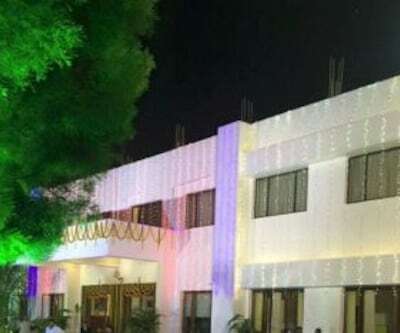 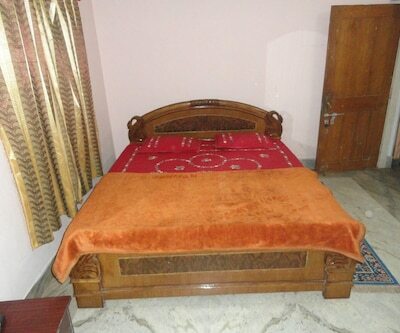 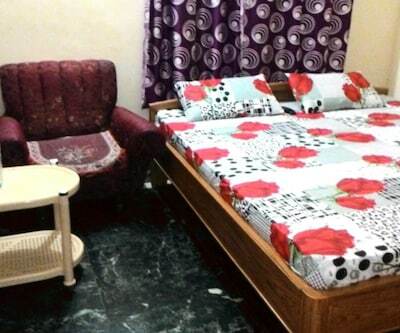 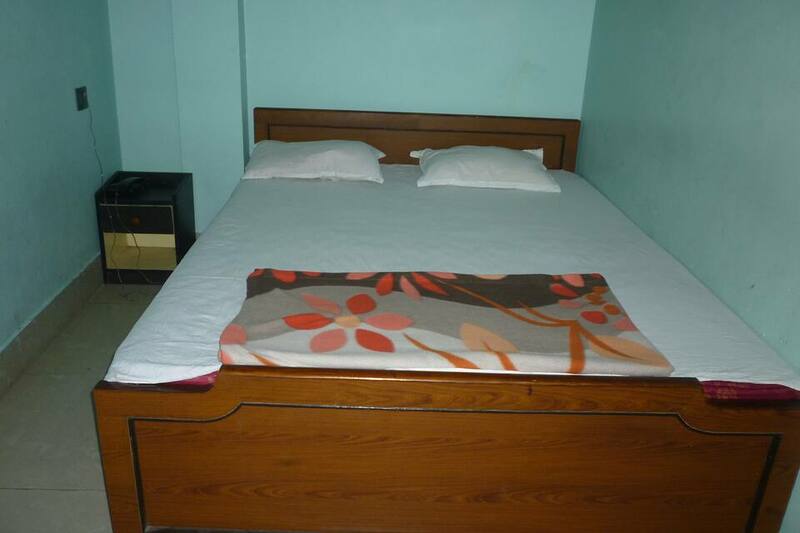 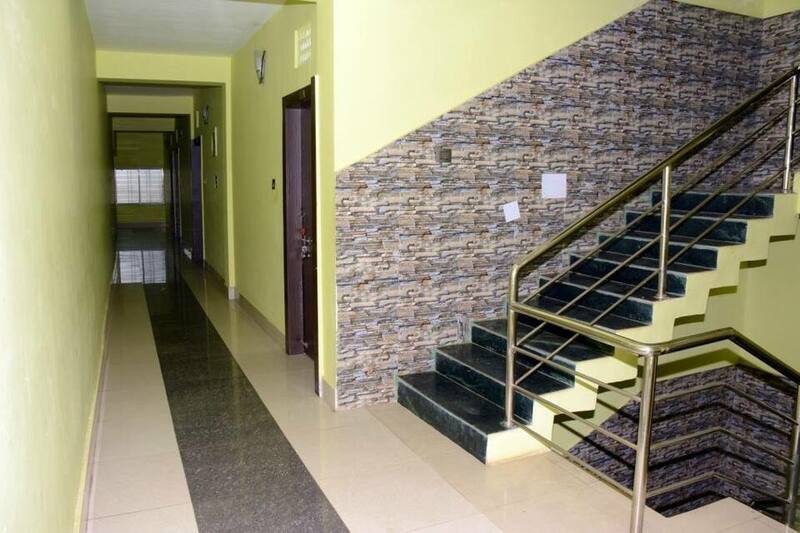 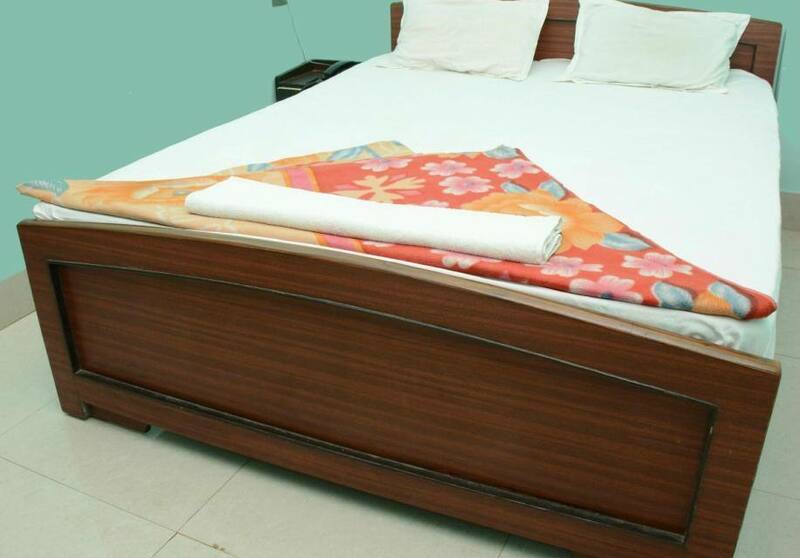 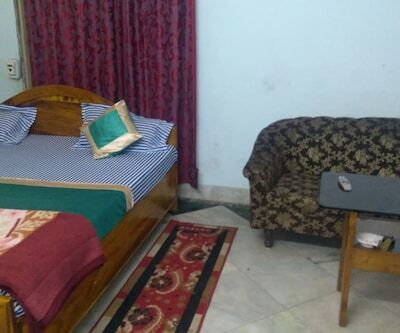 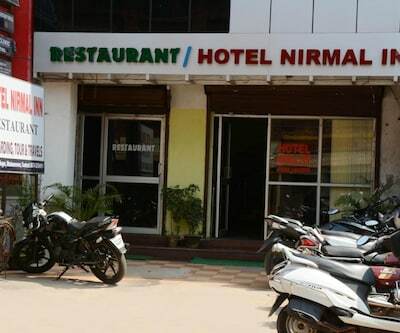 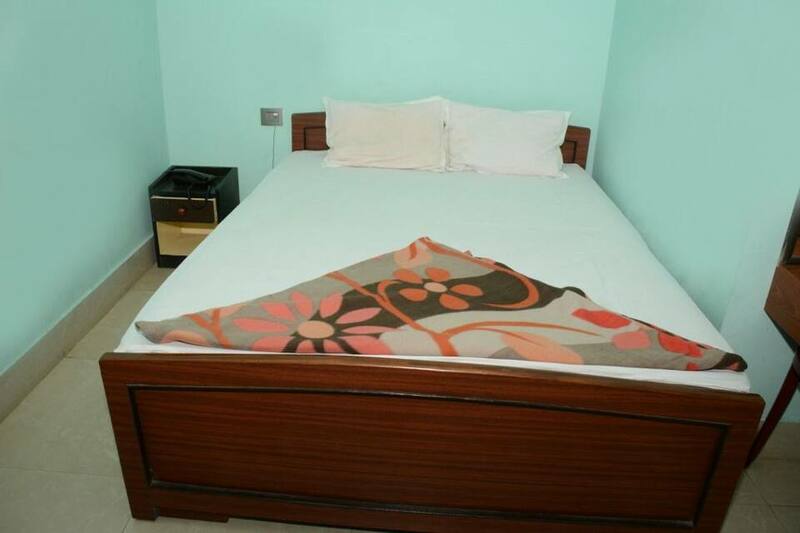 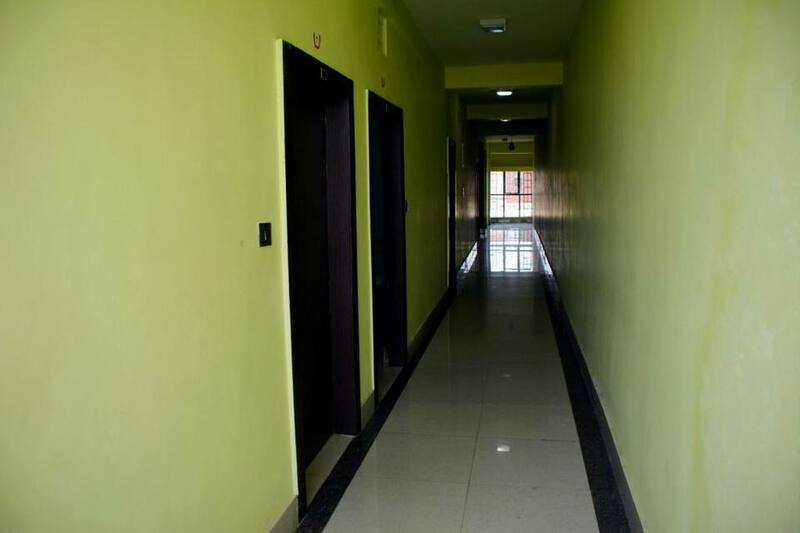 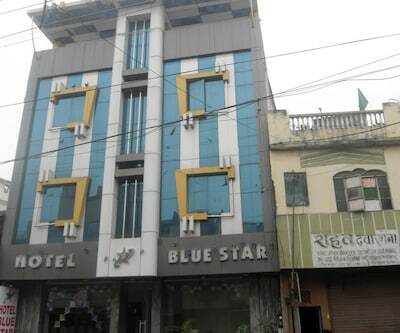 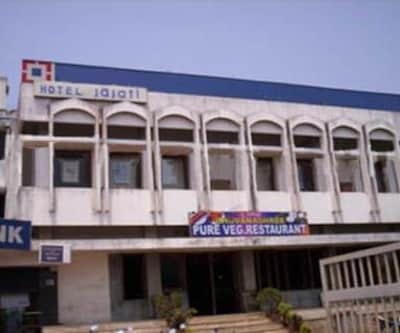 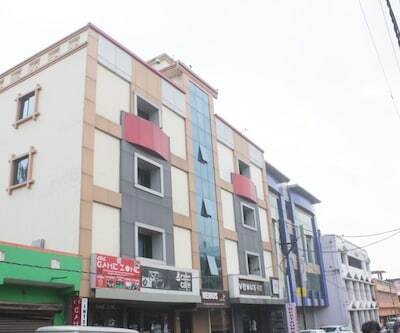 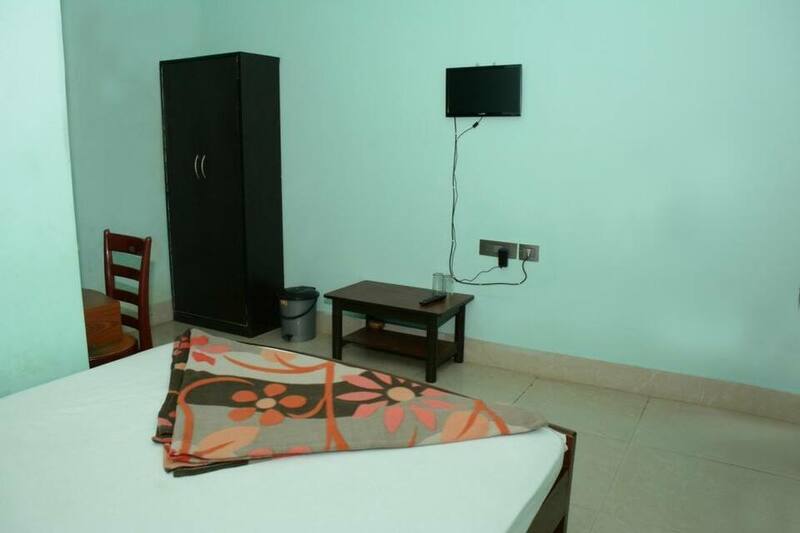 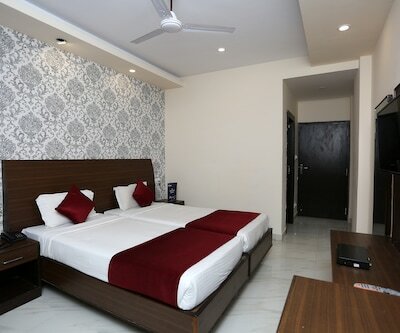 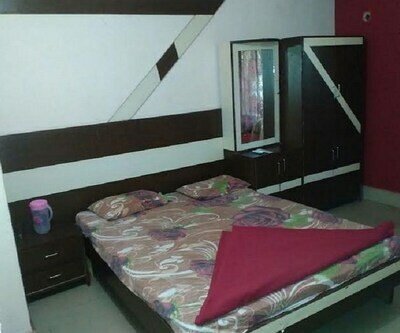 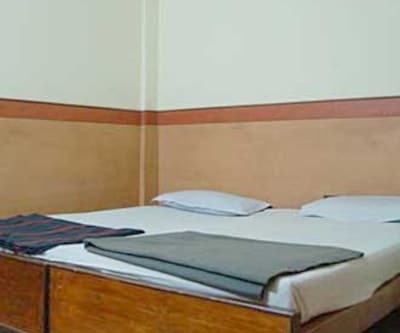 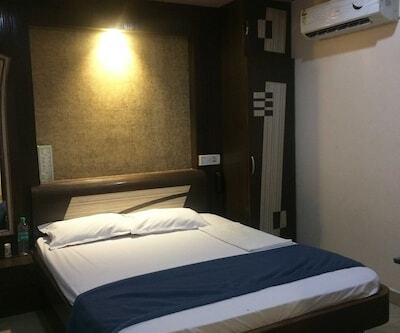 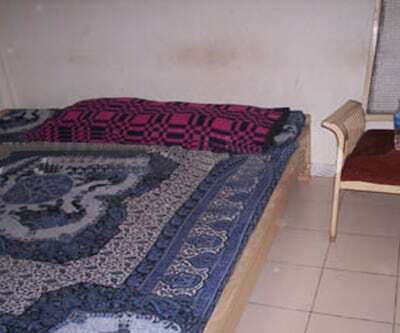 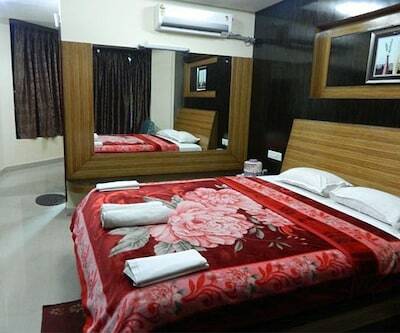 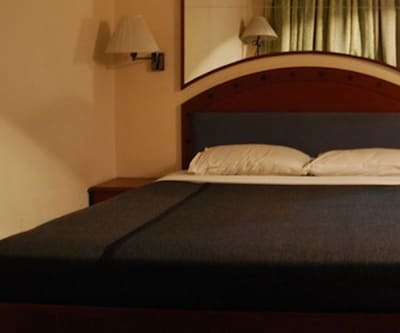 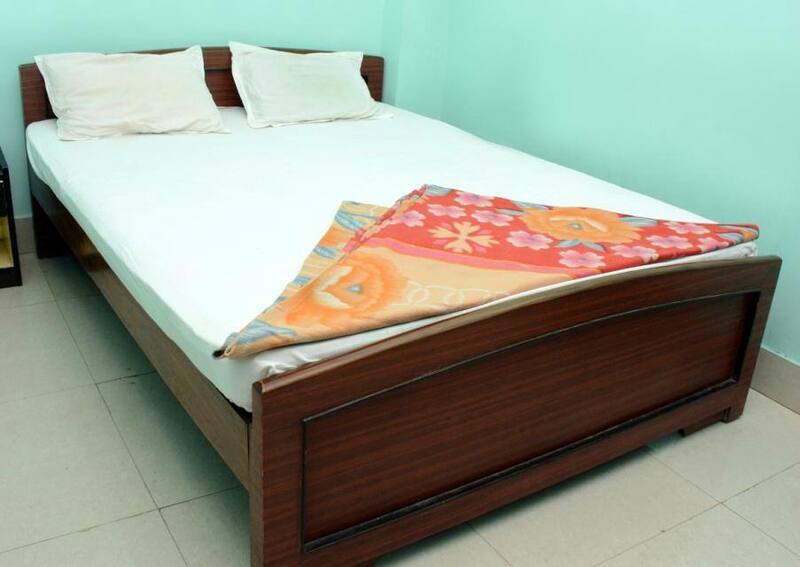 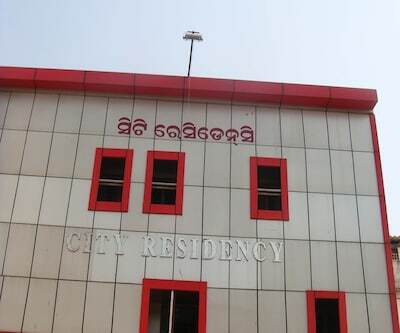 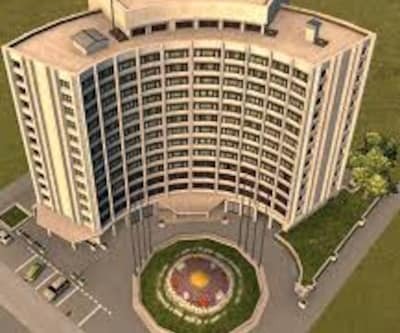 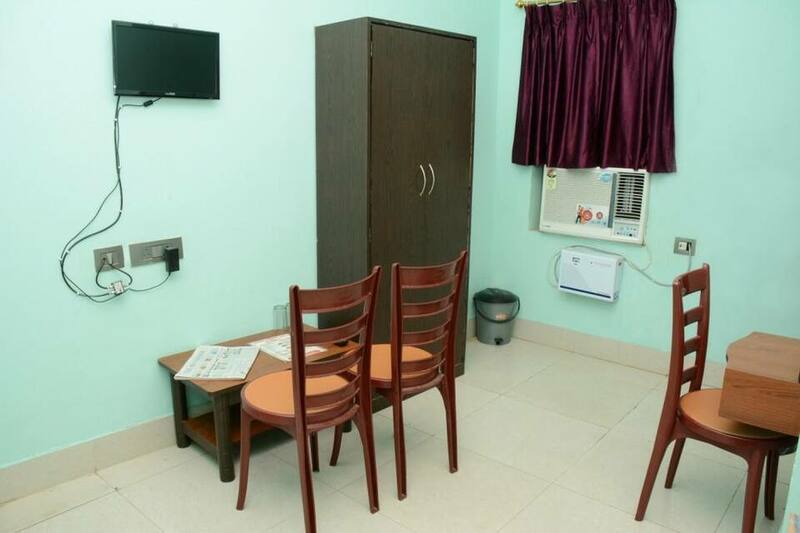 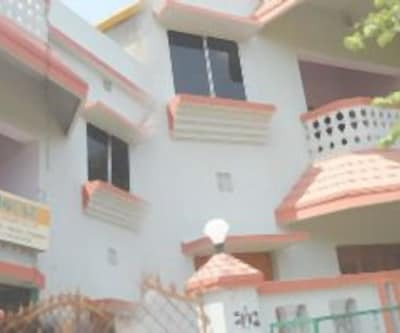 Hotel Nirmal Inn provides pickup and drop facility to and from the Biju Patnaik International Airport (3 km). 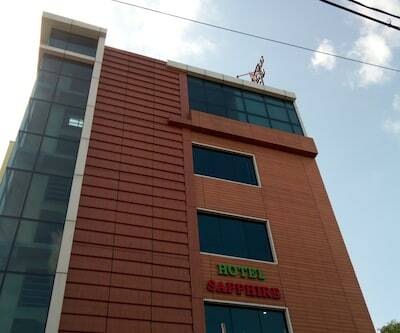 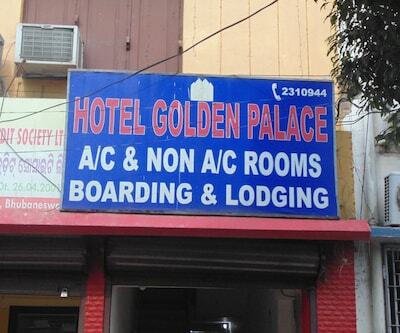 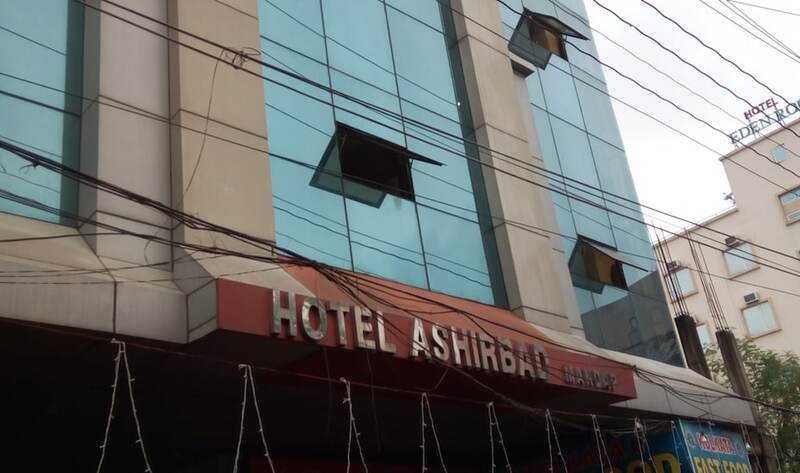 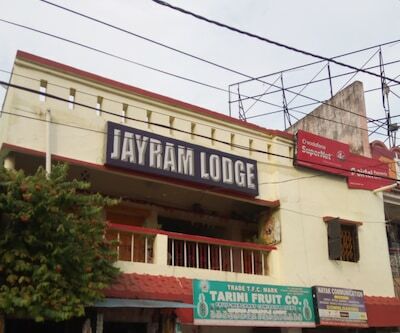 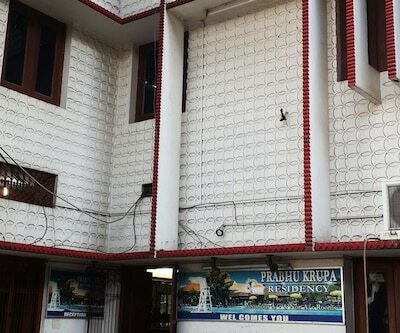 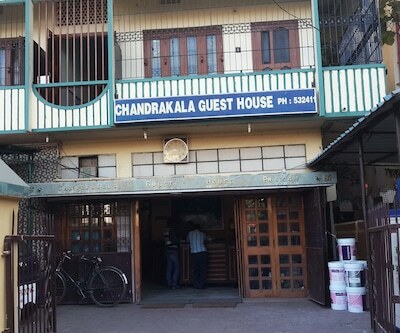 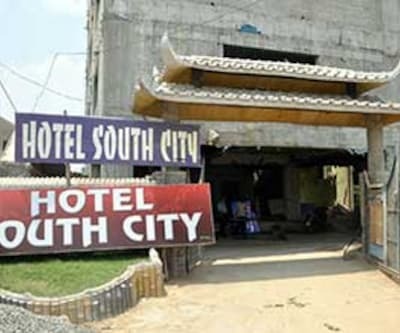 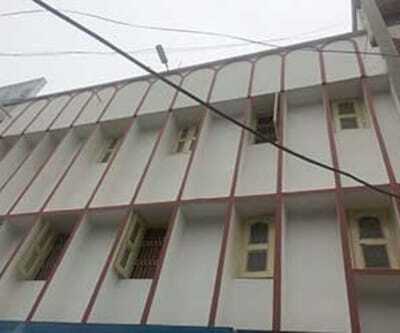 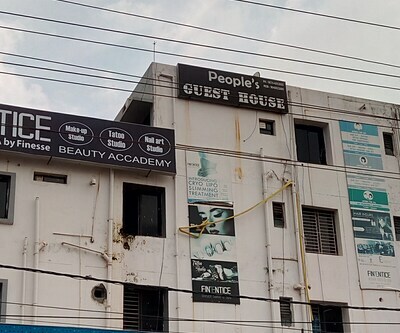 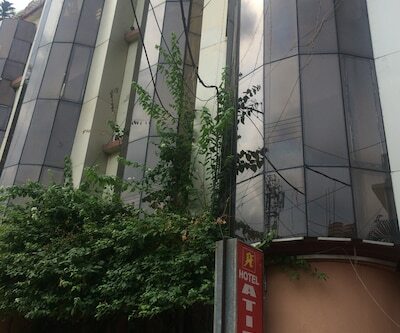 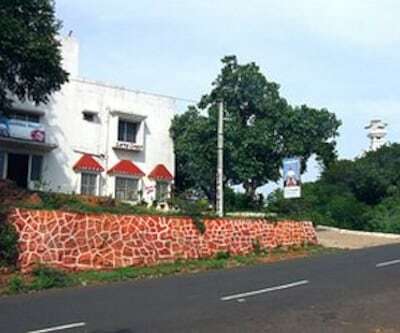 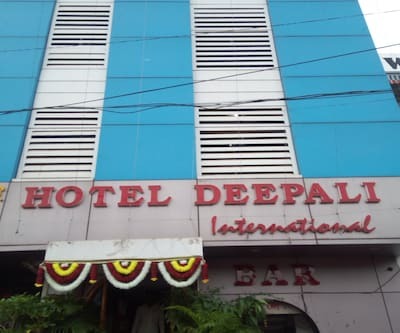 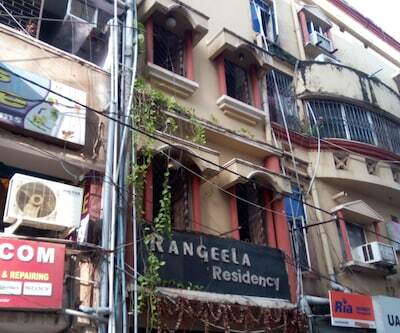 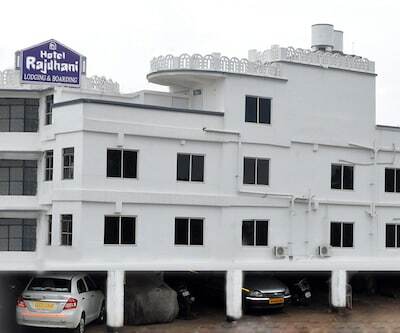 The hotel is reachable from the Rajmahal Bus Stop (0.5 km). 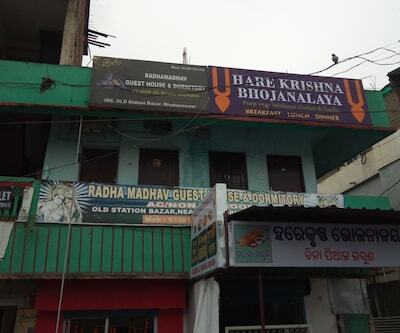 The Jagannath Mandir (Temple; 13 km), Nandankanan Zoo Visitor Complex (18 km), and Dhauli (10 km) are few interesting places to visit in Bhubaneshwar.